You can book a minimum of 2 and maximum of 10. Avoid the notoriously long lines at the entrance of St. Peter's Basilica and get direct access with your reserved entry! 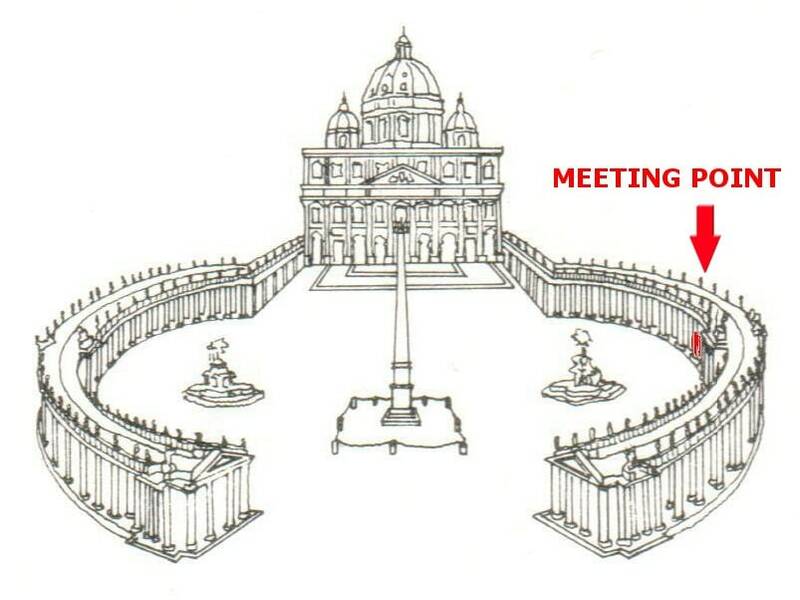 Follow your official Vatican guide and enter the holy sanctuary through the dedicated priority entrance. Start your guided tour of the most famous church in the world and admire the splendor of the Basilica. Get up close to Michaelangelo's "La Pieta" and Bernini's Baldachin. Then marvel at the impressive Dome. Make your visit to St. Peter's Basilica extra special with an exclusive visit to the 16th-century Mosaic School where the Vatican's mosaics are renovated and constructed. Learn all about how the majestic mosaics are being made by the experts from the Mosaic School. On Wednesdays, access to St. Peter's Basilica and Square may be closed during the morning tour's departure time due to the Papal Audience. Children below 7 years old are free of charge. Please provide proof of age.